Most homeowners want to increase the value of their home, not only for aesthetic purposes, but also for the future, just in case they decide to sell their house. According to a recent blog post on WDSUNews.com, installing certain outdoor lighting trends will increase the worth of a house and make it more eye-catching to potential buyers. 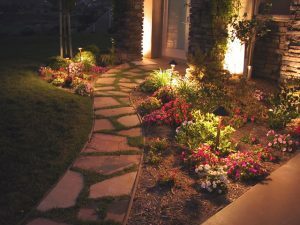 These trends use safe and economical low-voltage outdoor lighting solutions, which is quickly becoming the favored alternative to conventional options. The blog mentioned key areas of the home where people can install the trendy fixtures, and one of these prime locations is the deck. Houses with decks will benefit from being properly illuminated, since certain lights will enhance the beauty of the natural wood deck. Homeowners who go this route should buy low-voltage lights that are safer for outdoor use and durable during bad weather. This helpful blog post also suggested a few more creative deck lighting options like recessed deck lights. Although they will cost more money, recessed lights will add significant value to a house’s curb appeal. They are made from durable plastic and they will not obstruct anyone’s path. They will subtly illuminate walkways from wherever they are installed onto steps or the floor. The article also recommends using deck post cap lights on top of railing posts. These add a more decorative touch during the daytime and provide a romantic glow when they are turned on at night. The blog also suggests using deck post lights that can illuminate the bottom portion of the posts to give them a striking appeal. These can be mounted on posts or recessed into them. Deck lanterns are another option that can make a house more attractive, especially for potential buyers. Lanterns are a very suitable choice for covered decks, since they can be hung from the ceiling instead of using clunky plastic patio lights. Lanterns are available in many styles, including tiny LED lights or designer stainless steel. The blog made sure to note that these deck lights should be installed by a professional. Homeowners should always take their time choosing the right supplier, so they make sure they get the fixtures that they want at a reasonable price. 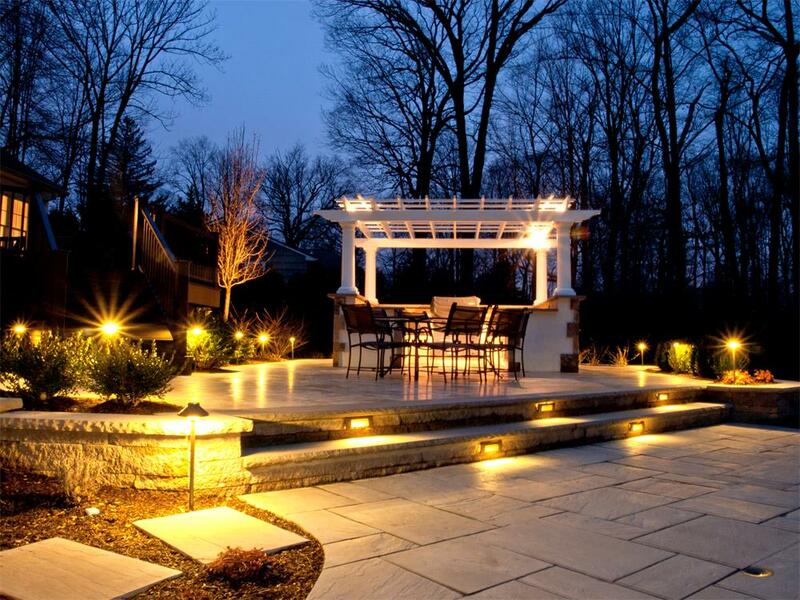 It is best to select products that come from reputable sources like Arbor Hills Trees & Landscaping, which has a solid track record of providing quality lighting solutions in Omaha and the surrounding areas.